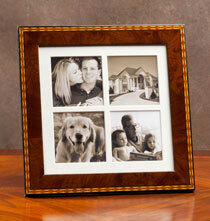 Lovely frame, high quality, looks beautiful. 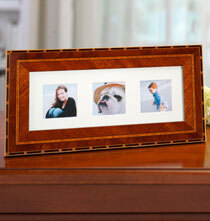 Just was a little tricky to size the 4 photos. 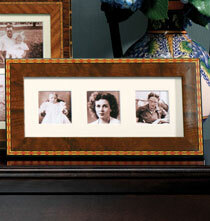 I was looking for exactly this - I have 4 old pictures that are 3.5 x 3.25 and so to find a frame this pretty with exact format was perfect for me purposes. 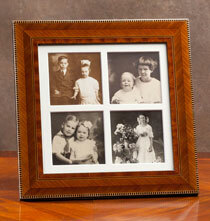 beautiful frame to show family siblings separately. 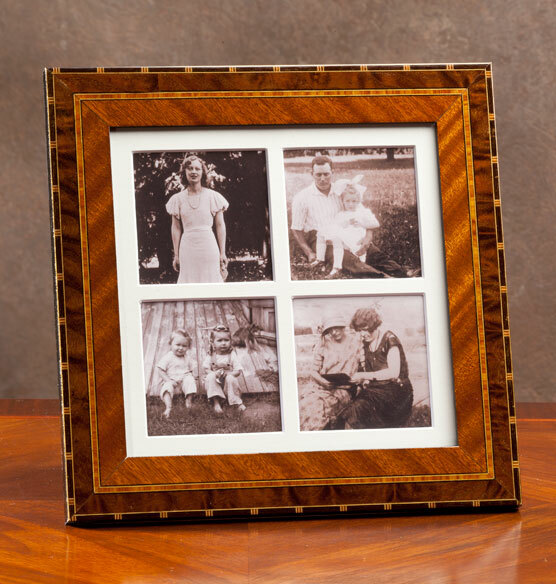 i am going to use three of these Marquetry frames, and put four pictures of one grandchild in each frame and then hang them together as a group. 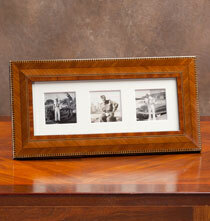 Hard to find frame with four openings and this one is really beautiful.